Craving pizza and a side fries? Presenting...Pizza Fries! Thanks to Amherst Pizza & Ale House, you can get your pizza ON your fries! The restaurant, located on 55 Crosspoint Parkway in Amherst, began back in 2005 and has been going on 13 years strong. Owner John Bona says he "wanted to open up a pizzeria type menu available for takeout and also delivery, then serve the food hot in a family-friendly sports bar and restaurant." 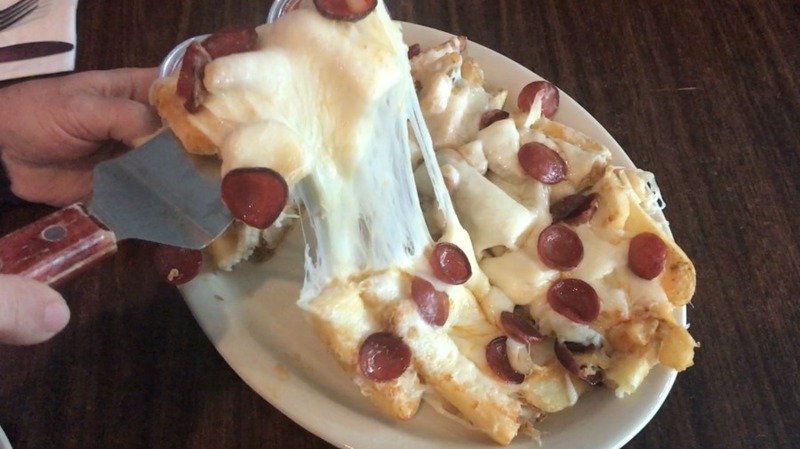 "A friend of mine found a picture of pizza fries on social media. He sent me the picture and said 'I won't be coming in again until you can serve me pizza fries.' So a few nights later I sent him a message that I'd like him to come in and be my taste tester after the kitchen closed. It was fantastic. I knew immediately after that I had to put it on the menu," said Bona. The unique combo was an instant hit. "When we put it on social media, it really took off! So yes it is a staple, it's a signature item that people will drive here for for their first visit," said Bona. Amherst Pizza & Ale House just rolled out Pizza Tots, if you're looking for a good cheesy crunch! Bona and his team are also big fans of giving back. They say they regularly donate food to schools and local organizations to build a relationship with the community. 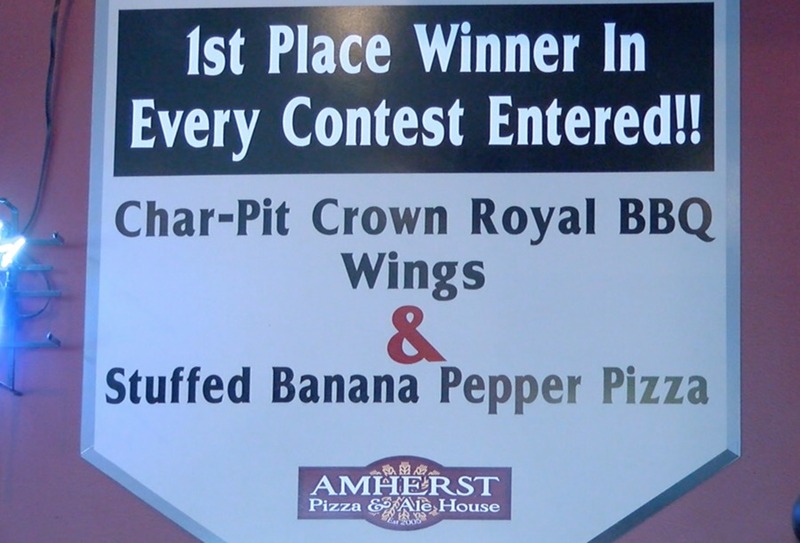 To watch what Amherst Pizza & Ale House does next, follow them on Facebook and Twitter !